The 2019 CultureMap Tastemaker Awards celebrates the best in Dallas food and drink, spotlighting nominees in every category: bars, restaurants, chefs, and bartenders. Every year, we single out one wild card category that's different from the last, with a focus on what's hot or trending big, whether that's biscuits or fried chicken. For 2019, our wild card is pizza. In the past couple of years, Dallas has seen more pizzerias open than any other cuisine or category. It continues an amazing pizza journey that began in 2004 with the opening of Fireside Pies, and on to 2011 when Cane Rosso debuted, introducing Dallas to authentic Neapolitan-style pizza. All of these forces have combined to turn pizza into an artisanal thing. Our pizza is better than ever. This list of 10 top pizzerias below skews heavily towards new places that have opened in the past few years, bypassing old-school pizzerias that have been longtime local favorites. A tip of the hat goes to our panel of judges, consisting of former CultureMap Tastemaker Award winners and local F&B experts, whose votes determined the final winners. Those will be announced at the CultureMap Tastemaker Awards party on April 25 at Fashion Industry Gallery. We’ll reveal the winners, sip cocktails, and dine on bites provided by the nominees. Tickets are on sale now. The unique slice at this independently owned concept with two locations, in Allen and Plano, are their internationally inspired gourmet pizzas, with a lineup of different cuisines that takes you around the world. For example, there's an Indian Tikka pizza with lightly-spiced creamy tomato sauce, chicken, tomato, onions, cilantro, and mozzarella. A Greek pizza has tzatziki sauce, gyro meat, crumbled feta, lettuce, tomato, and black olives. They don't offer in-house dining; it's all take-away or delivery if you live nearby. DeLucca takes an approach that's entirely new. It's like a marriage between a pizzeria and a Brazilian-style churrascaria, wherein you pay a fixed price of $19 to sample an unlimited number of pizzas. Their signature is the garlic picanha pizza — which maes sense since garlic picanha is the unique sirloin cut that's the trademark of a classic churrascuria. They have two locations, in Southlake and Dallas' Design District. Small family pizza chain is a relative old-timer on this list, having first opened in 2008 in Bishop Arts. It does the thin-crust pizza that old-school Dallasites like, with high-end ingredient toppings such as Benton's ham, house-made sausage, honey, and pepperoni. Key to its appeal, and a big reason it's on this list, is the way it serves as a true hangout for the neighborhood. It has since opened locations in Forney and Coppell. 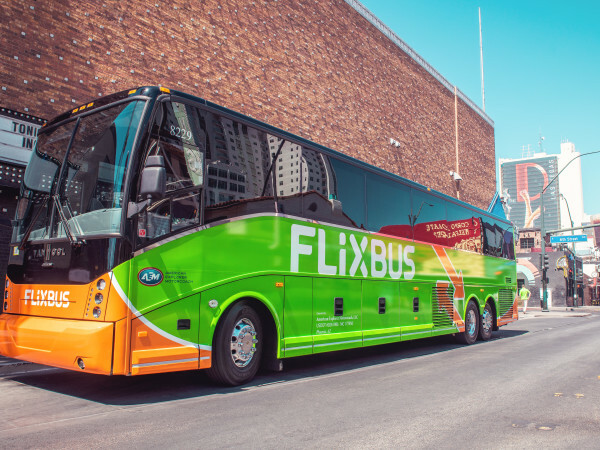 Los Angeles-based chain founded in 2015 has had some management struggles, making its DFW rollout a little rocky. There are currently three locations, in Dallas, Addison, and Euless. The concept is sound, with a Neapolitan style that includes a quick bake, a fragrant crust, fewer toppings, and light on the sauce. They have almost two dozen pies, with some toppings going old-school like pepperoni and Hawaiian. In addition to pizza, they also serve appetizers, salads, gelato, and a Nutella calzone. Founded in Seattle in 2008, Mod was one of the first to do the fast-casual pizza experience, like a pizza version of Chipotle, where you go down a line and choose your toppings and get your individually-sized pizza baked in minutes. Others such as Pie Five and Pizza Snob in Fort Worth have followed with their own versions. Mod gets points for its focus on the distant suburbs: It has no locations inside the loop but is bringing good, fast pizza to the outskirts. Chef Nick Badovinus, who co-founded the Fireside Pies chain, returns to the pizza arena by opening this pizzeria at Highland Park Village, on the ground level of the Highland Park Village Theatre. At Perfect Union, the pizzas come topped with high-end cured meats and cheeses such as soppressata, an Italian dry salami, and scamorza, a mild white Italian cheese. 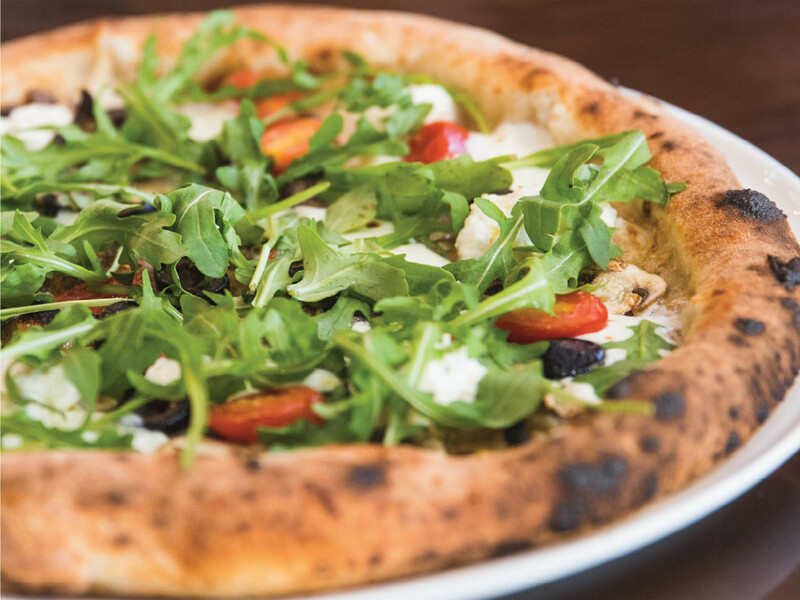 The crust is worthy while addressing Dallas' preference for a thin, more cracker-y style than the pliable crust he introduced at Fireside, or that you'll find at Neapolitan pizzerias such as Cane Rosso. Sauce started out as a member of the Fox Restaurants family; the first opened in Tucson in 2003. The concept changed hands and has since expanded to Arizona, New Mexico, and now Texas, with three locations around DFW. The menu boasts high-end ingredients such as arugula. The chicken in their bestseller chicken & pine nuts salad is cooked in house and shredded by hand. Pizzas include prosciutto & fig white pizza with black mission figs, goat cheese, and arugula; and the rosemary potato white pizza with spinach, feta, olive tapenade, and truffle oil. Pizza concept from FrontBurner Restaurants (Mexican Sugar, Whiskey Cake, Legacy Hall) does excellent pizzas such as margherita, squash blossom, and spicy sausage, in a modern, expansive environment. 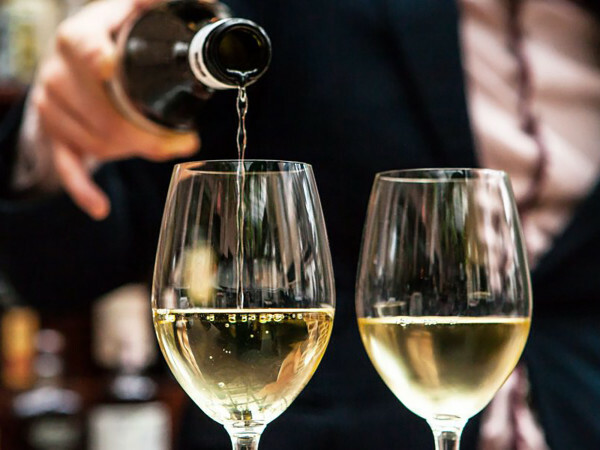 Their commitment to wine is big with more than 40 wines on tap and 60 wines by-the-glass. (In fact, they're repeat nominees for best wine program.) They opened a location in Uptown Dallas in 2018, their second after the original in Plano. Pizzeria on Maple Avenue is from the owners of State & Allen, where they honed their pizza chops. Their pizza is hand-tossed, with a medium crust, not too thin but not a heavy Chicago-style pizza, either, and they have an eye on quality with the ingredients. Varieties include pepperoni, margarita, four cheese, wild mushroom and BBQ chicken with barbecue sauce, red onion, and bacon bits. The restaurant gets props for its eco-friendly practices including compostable packaging smaller all-electric ovens. Originally a slice joint in Oak Cliff, this cousin of the Cane Rosso Neapolitan pizza chain has puffed up into an Italian-American restaurant serving New York-style pizzas, salads, pasta, and sandwiches, with a location in Addison and another in the works for Fort Worth. The magic weapon is the masterful pizza dough and house-made bread, executed with incomparable proficiency by chef (and New York native) Lee Hunzinger. Fun environment with in-jokes and pop culture references reflects the sly wit of owner Jay Jerrier.